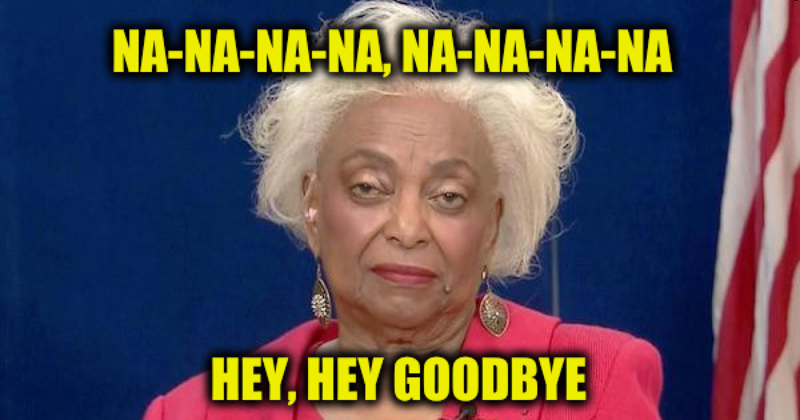 Saying she wanted to spend more time with her family, as soon as the hand recount was over Brenda Snipes submitted her resignation effective this coming January ending a 15-year tenure of incompetence, Of course, her reason for quitting is probably untrue. I would suspect she resigned before she could be fired. The timing of her exit will affect whether outgoing Gov. Rick Scott, who is now senator-elect, will appoint her replacement, or whether that task will fall on incoming Florida Republican Gov. Ron DeSantis. Snipes, a Democrat, was appointed by then-Gov. Jeb Bush in 2003 after her predecessor, Miriam Oliphant, also a Democrat, was suspended for systemic incompetence. Snipes was then re-elected in 2004, 2008, 2012, and 2016. — A court ruled she had broken election law when she destroyed ballots from the 2016 election 12 months after it, instead of the 22 months required by federal law. — A medical marijuana amendment was left off some ballots in 2016. — Election results in the 2016 primary were posted on the elections office’s website before polls closed, another violation of election law. — In 2004, some 58,000 mail-in ballots were not delivered to voters, leaving election officials to scramble to send new ones. Broward’s vote counting was an outlier among the state’s 67 counties, taking a long time to complete. For days Snipes could not or would not say how many ballots remained to be counted, and failed to give regular updates to the state every 45 minutes as required by law, she was hit with a lawsuit by Scott’s Senate campaign and the National Republican Senate Committee demanding she inform the public how many votes remained to be counted (and lost). Brenda Snipes has also been criticized for long lines and slow vote counts in multiple elections. She will be gone in two months, and will not be missed.